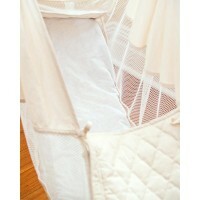 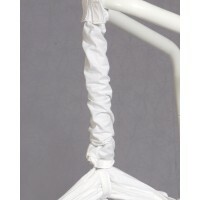 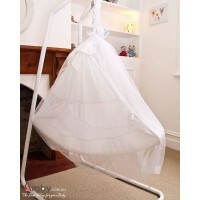 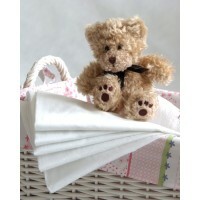 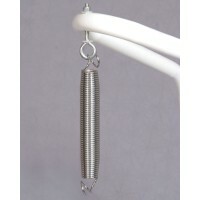 The Amby baby hammock spring cover fits over the Amby spring. 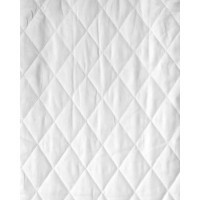 Available in white or raw cotton. 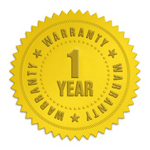 * One Year replacement Warranty offered on all Amby Products.